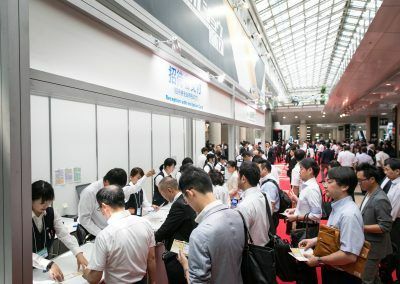 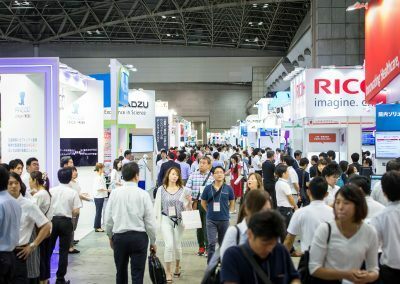 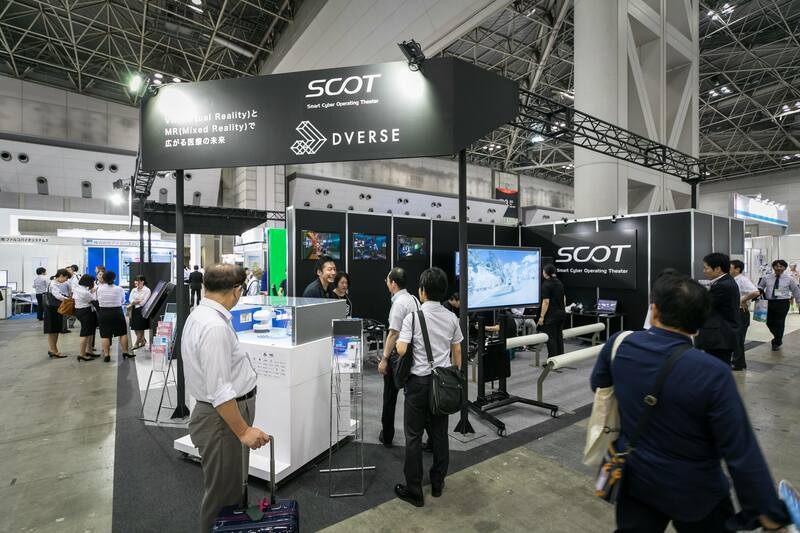 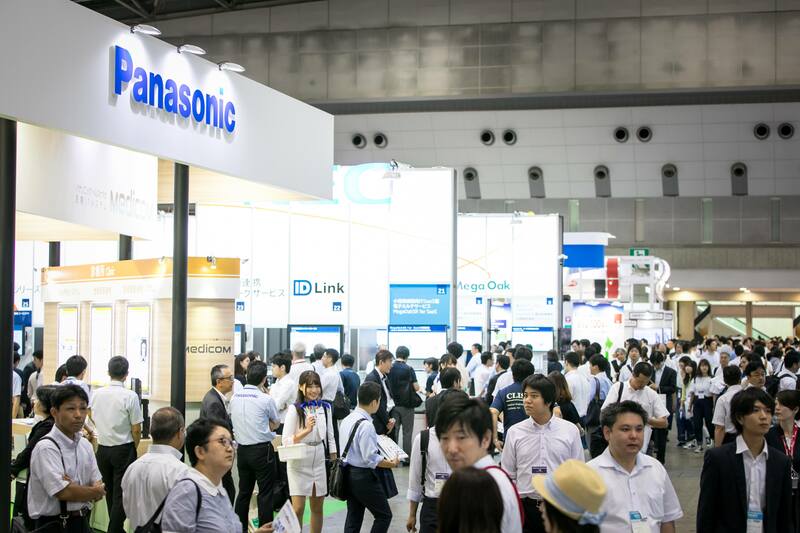 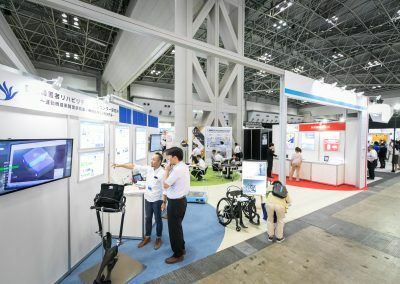 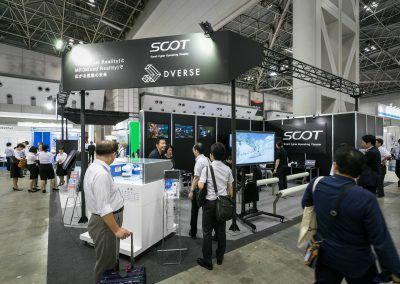 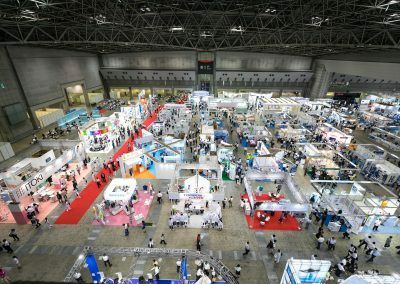 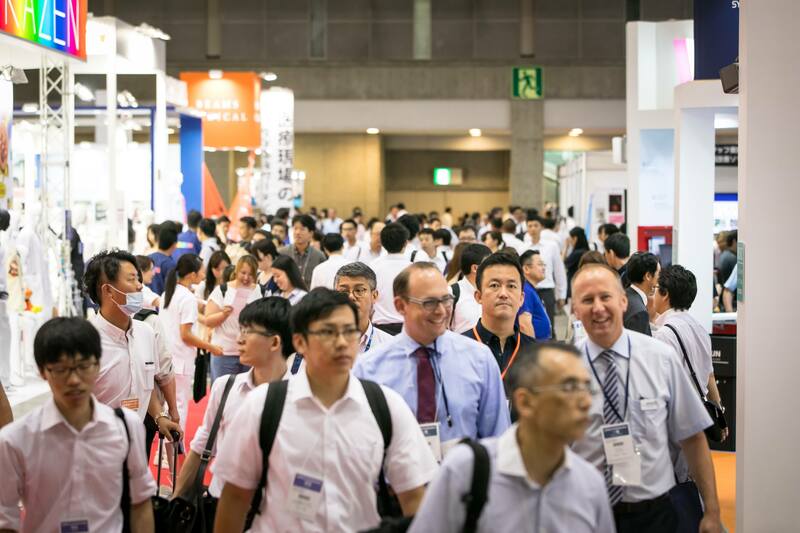 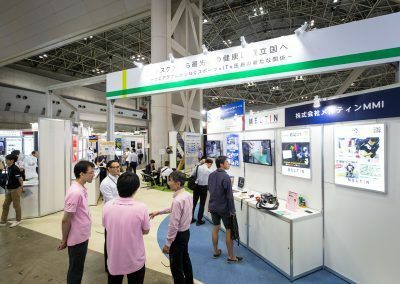 International Modern Hospital Show (IMHS, Tokyo, July 11 -13) is one of the largest trade shows of Health, Medical Care and Welfare in Japan. 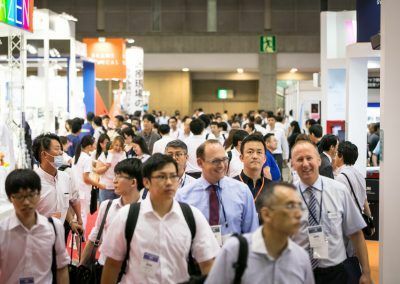 80’000 visitors including 8’000 medical equipment dealers attended IMHS 2017. 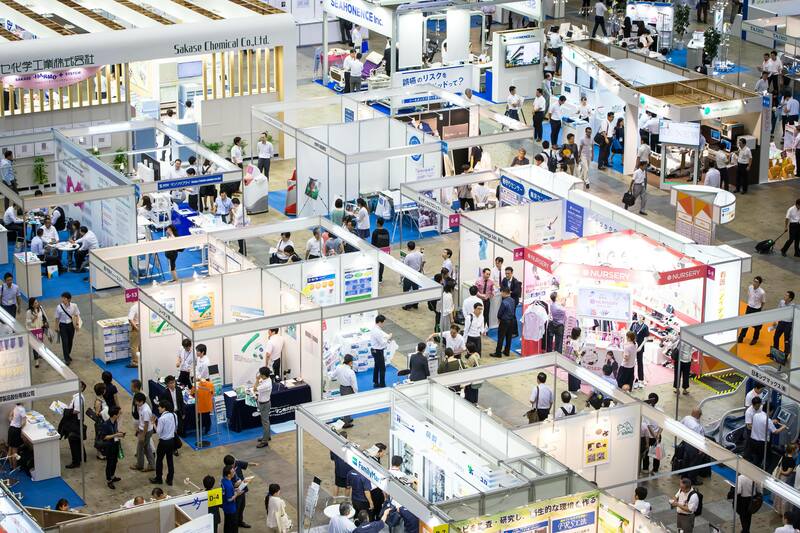 350 medical IT system manufacturers, medical equipment manufacturers, etc. 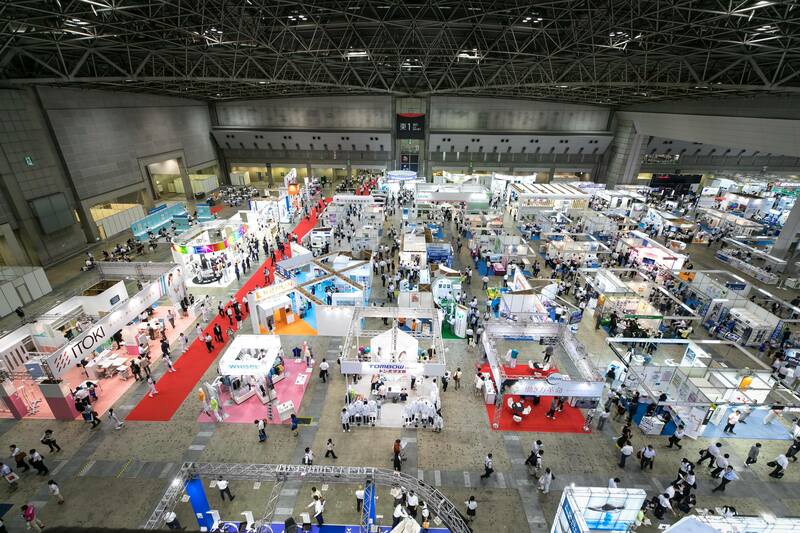 joined the last year’s show as exhibitors. 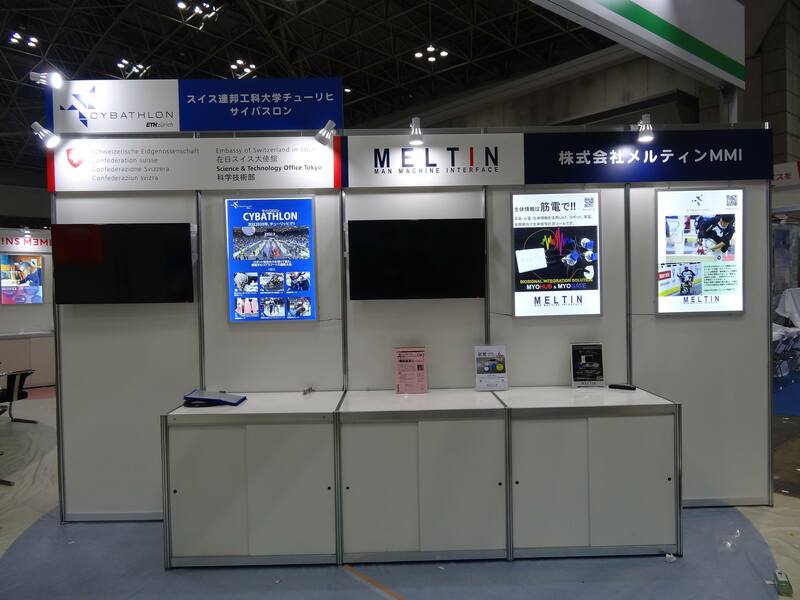 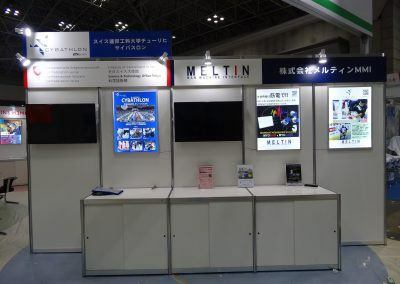 There is a special exhibition section provided by the show management. 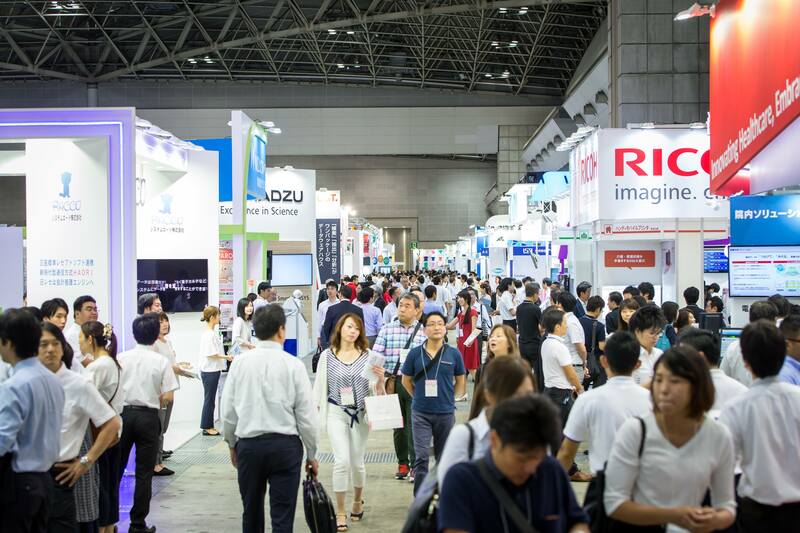 In this section at IMHS 2018, the latest medical information technologies from all over the world are to be presented. 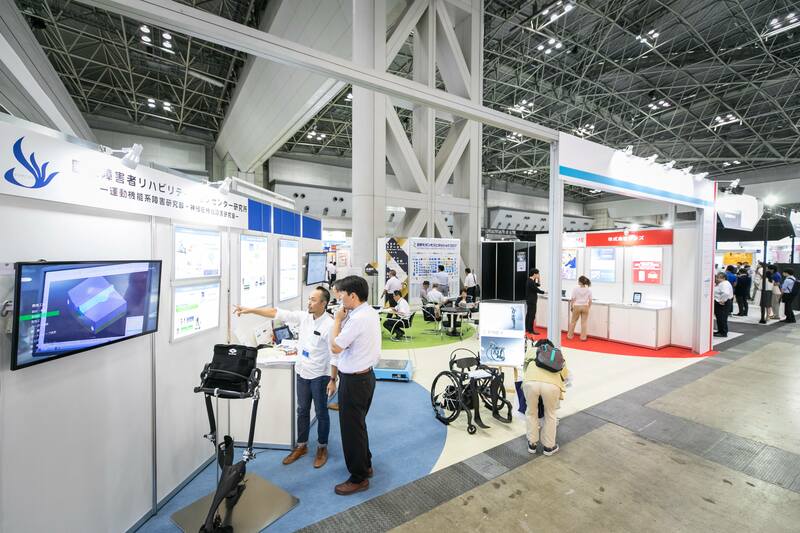 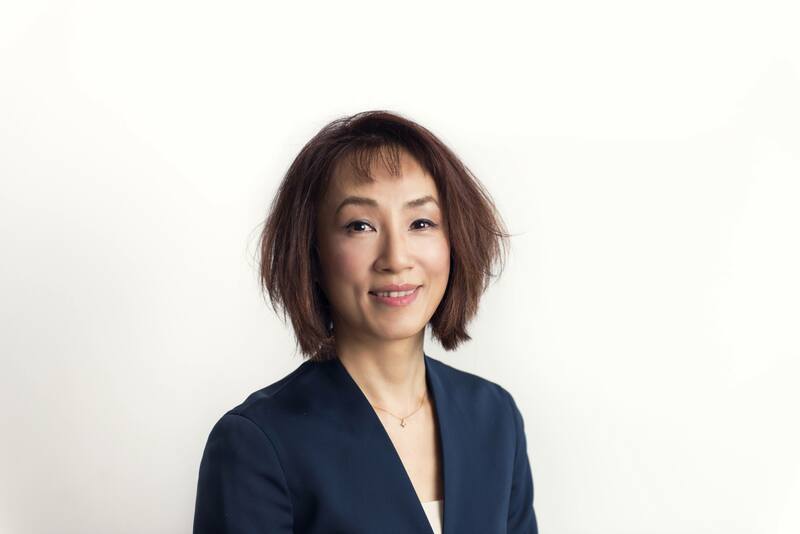 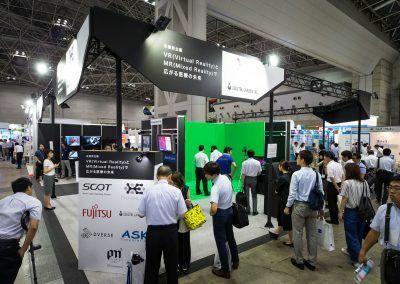 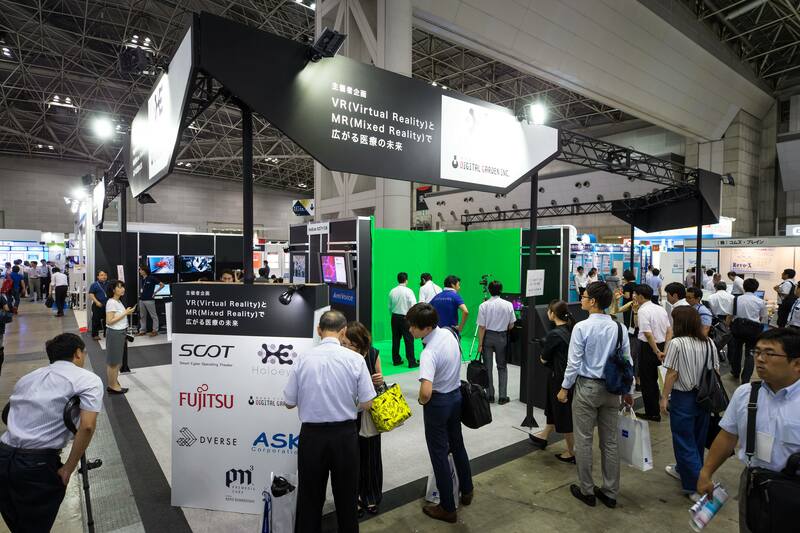 Swiss Business Hub Japan (SBHJ) will organize a Swiss Corner to represent Swiss Medical and Healthcare IT SMEs and start-ups who want to enter the Japanese market. 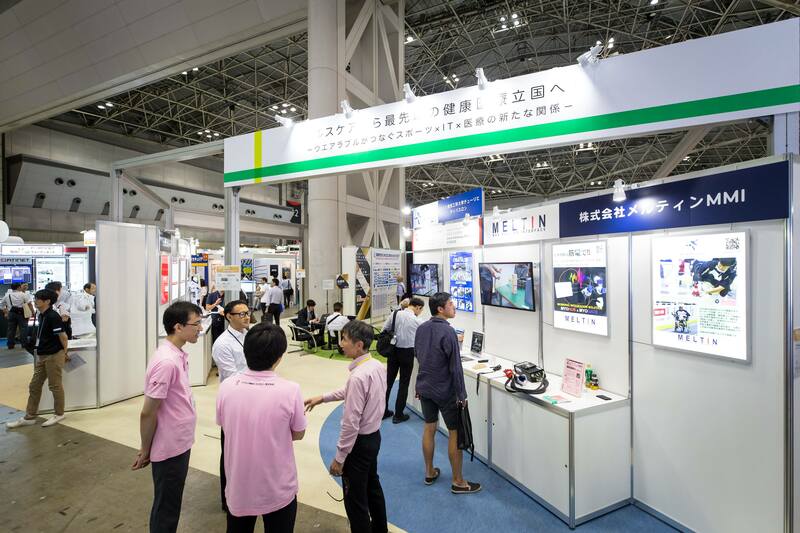 At this platform, SBHJ showcases your products, your company and your technology. 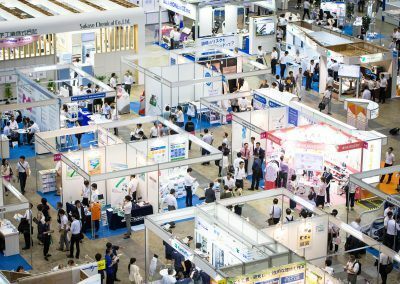 Swiss Corner 3 – 5 Swiss SMEs and start-ups from the medical & healthcare IT sector.